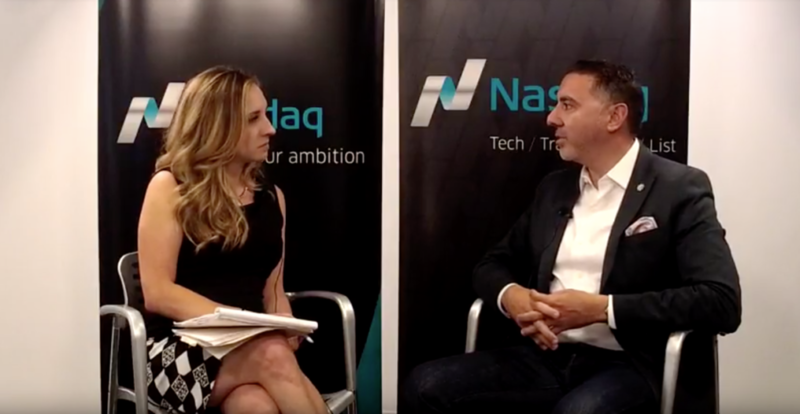 Nasdaq’s Jill Malandrino Interviews Robert Cordero, Executive Director Grand St Settlement, on TradeTalks - Grand St. Settlement | Bold. Grand. Inspired.